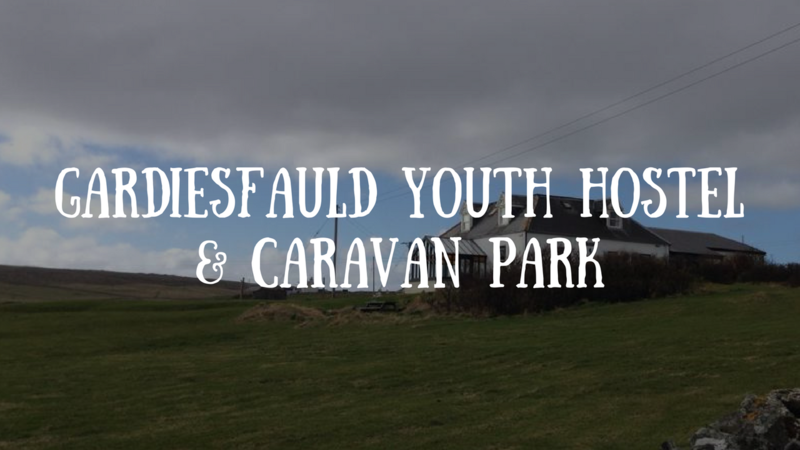 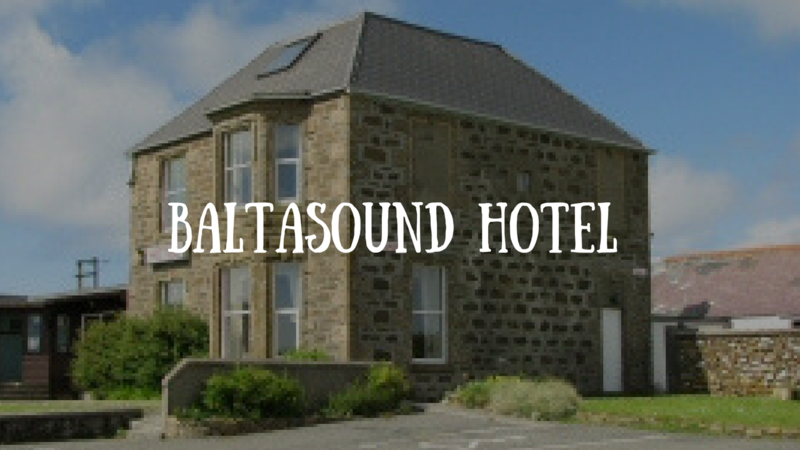 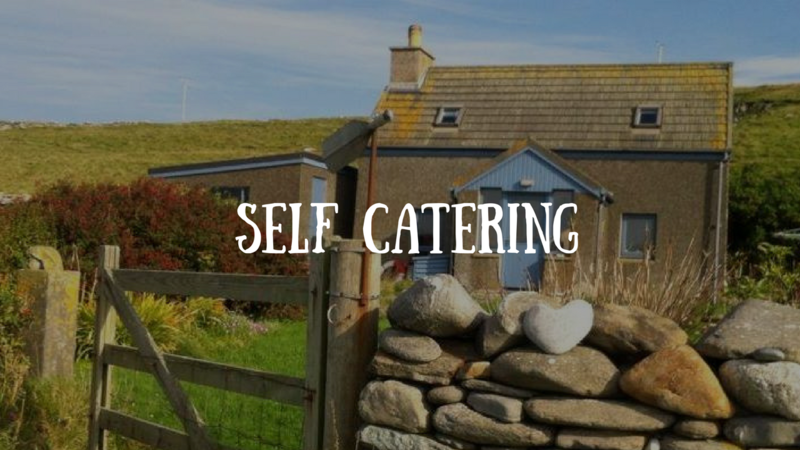 Unst has a variety of accommodation available to suit a wide range of needs. 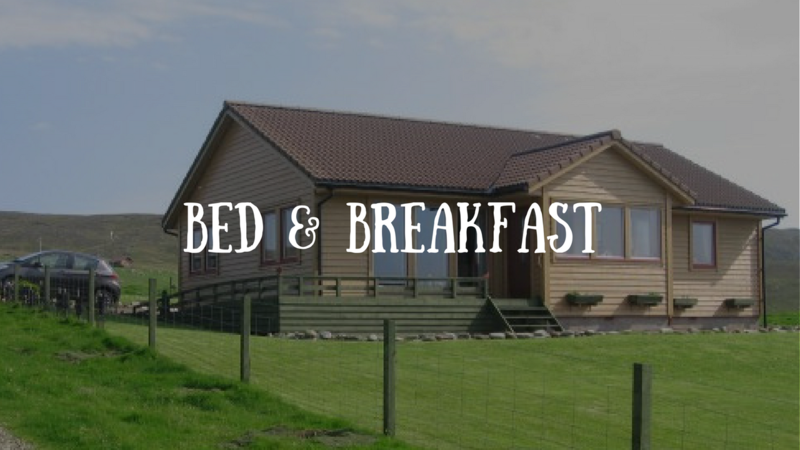 This includes a hotel, lots of self catering houses/chalets, bed and breakfasts, a bunkhouse and a youth hostel. 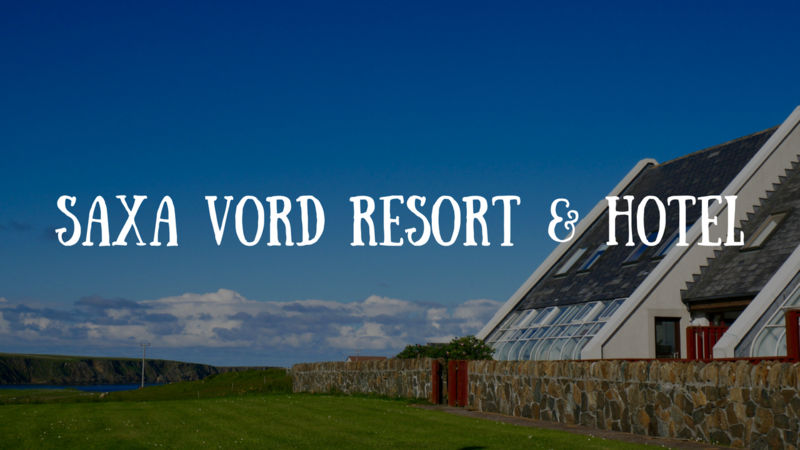 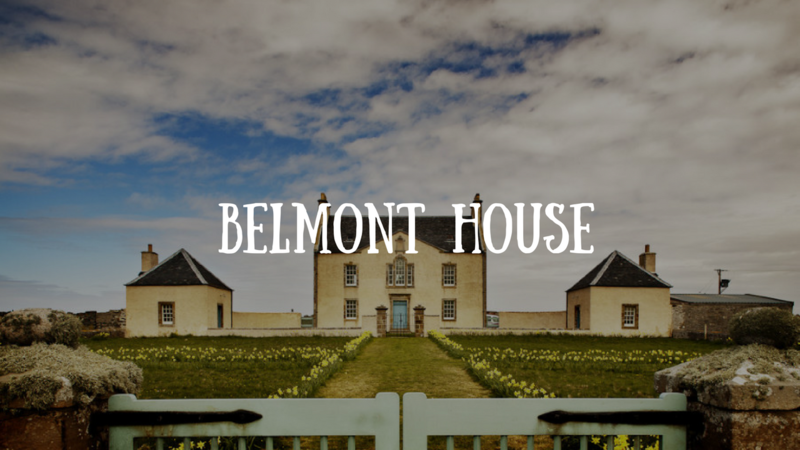 To browse the accommodation we have listed on the site, use the links below.